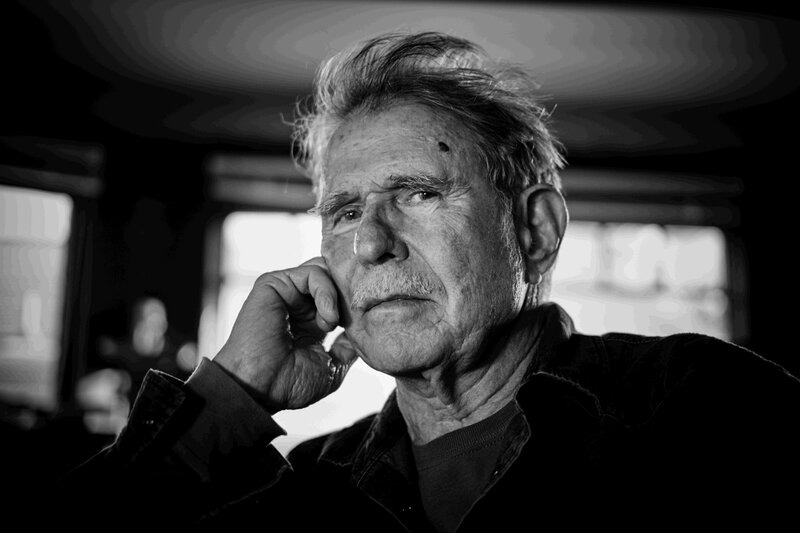 Country Joe McDonald at 75. 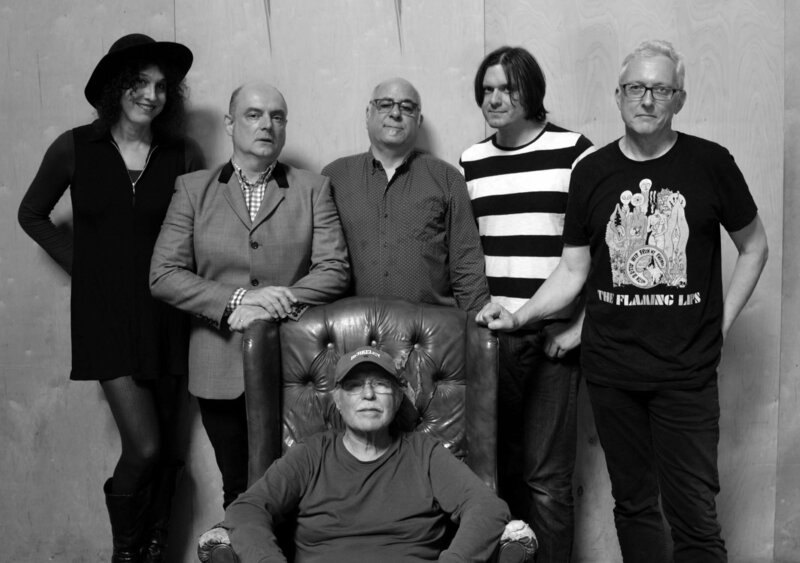 Photo by Steve Read. 2000x1333 pixels / 246 kb. Not a web expert? It's easy to grab a photo. Put your cursor on the photo you want. If you're using a PC, right click. If you're on a Mac, click and hold. In the box that opens up, click "Save Image As..." or "Save Picture As...." In the next dialog, specify where you want the photo to end up and hit "Save." Be sure to remember where you saved it! 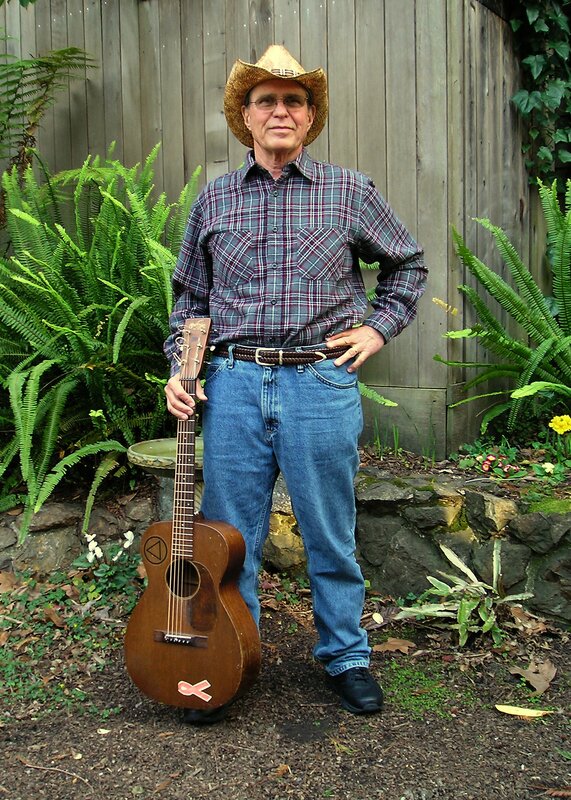 Country Joe McDonald. Photo by Tom Weller. 1452x2036 pixels / 901 kb. 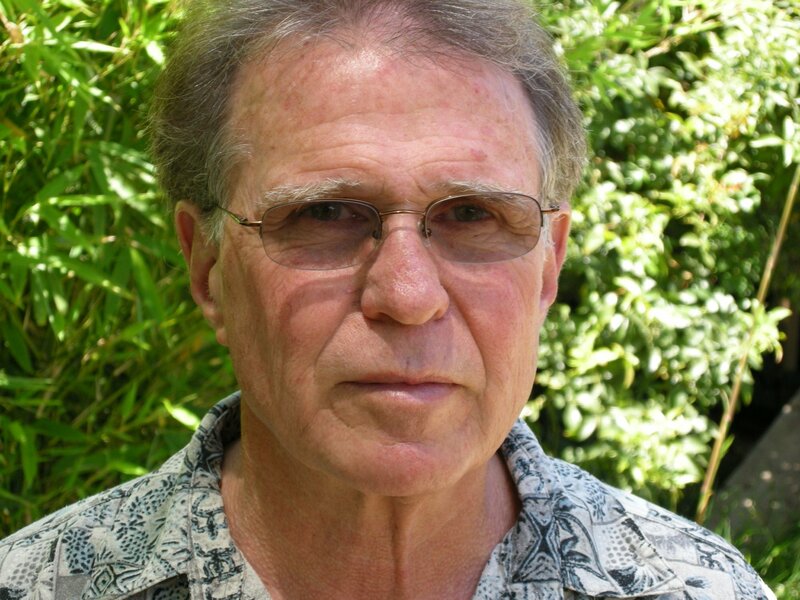 Country Joe McDonald. Photo by Jim Block. 1333x2000 pixels / 458 kb. 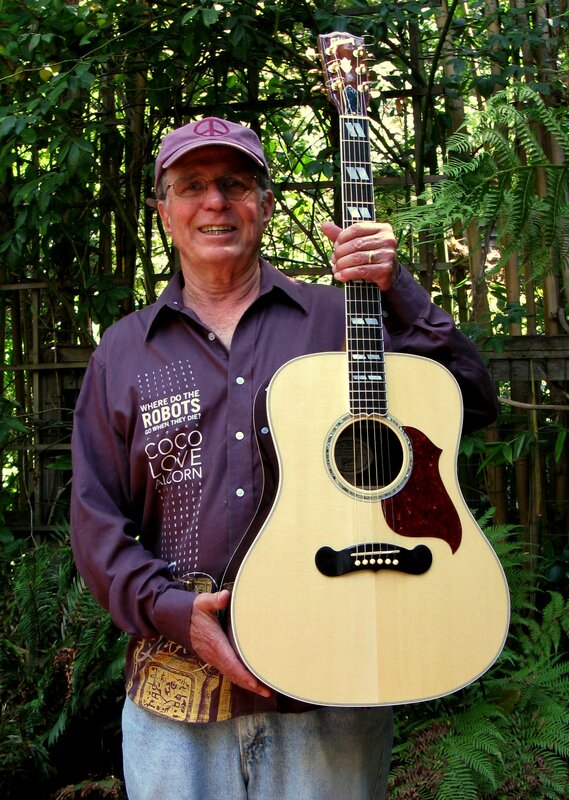 Country Joe McDonald with Gibson guitar. Photo by Tom Weller. 1299x1827 pixels / 1656 kb. Country Joe McDonald at Woodstock. Photo by Jim Marshall. 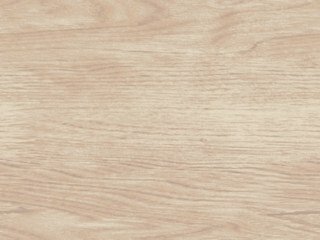 2000x1314 pixels / 374 kb. 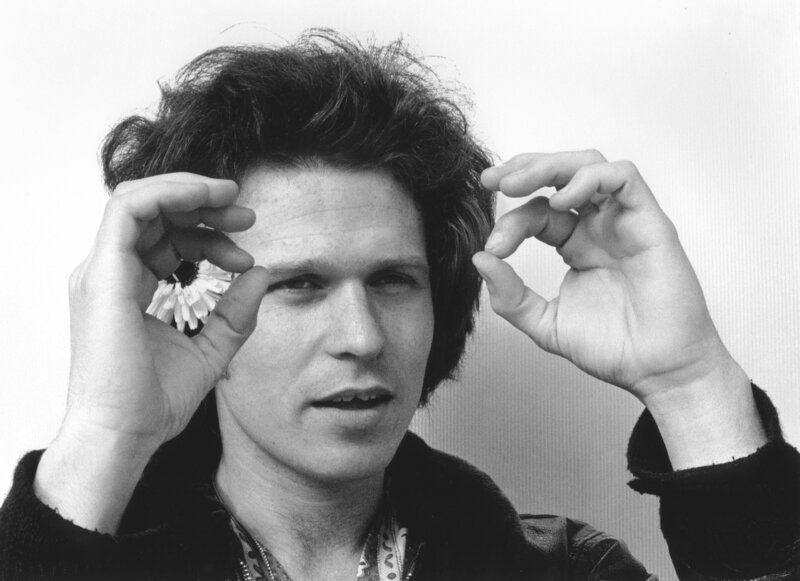 Country Joe McDonald at Monterey Pop Festival. Photo by Jim Marshall. 1341x2000 pixels / 482 kb. 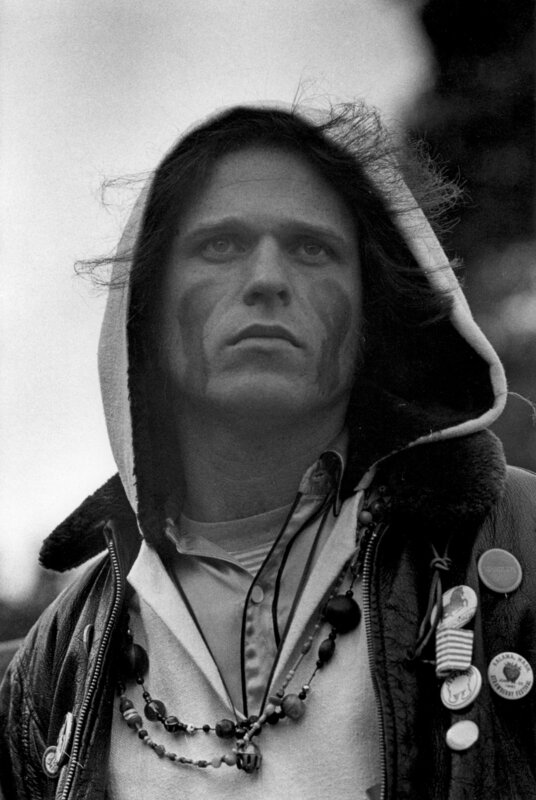 Country Joe McDonald in 1967. Photo by Larry Keenan. 2562x1860 pixels / 813 kb. The Country Joe Band. 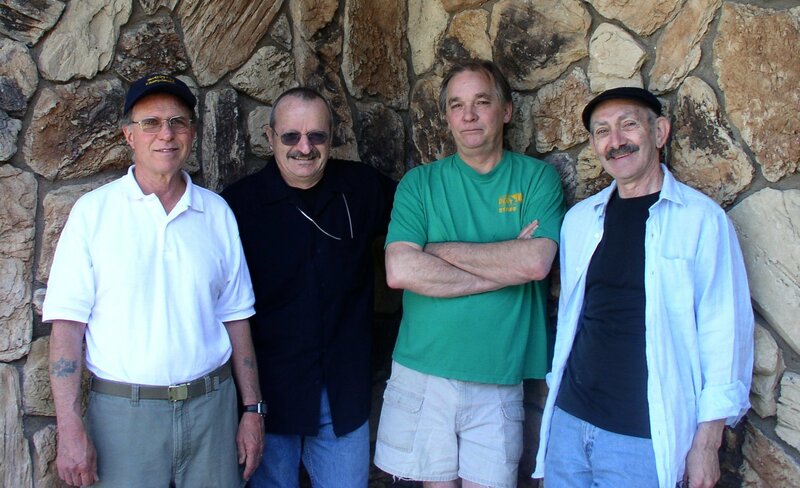 Left to right: Country Joe McDonald, David Bennett Cohen, Bruce Barthol, Gary "Chicken" Hirsh. Photo by Ron Cabral. 1824x1112 pixels / 367 kb. 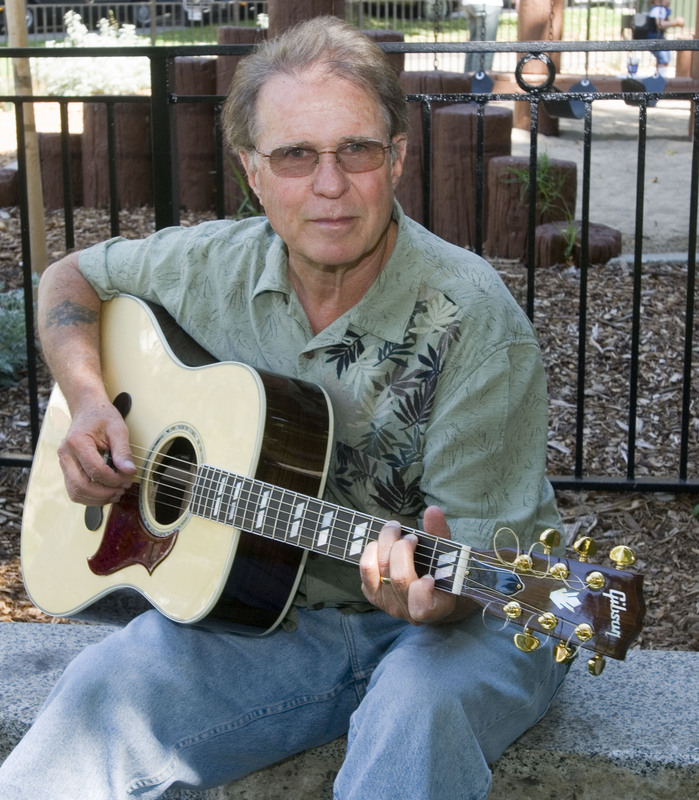 Country Joe McDonald. Photo copyright 2009 by Lisa Law. 1456x2000 pixels / 503 kb. 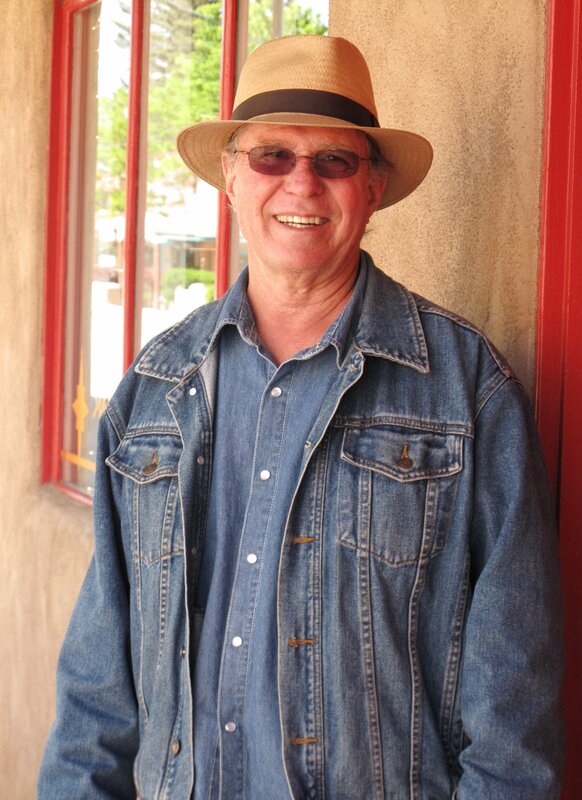 Country Joe McDonald. Photo by Udo Zindel. 2000x1500 pixels / 479 kb. 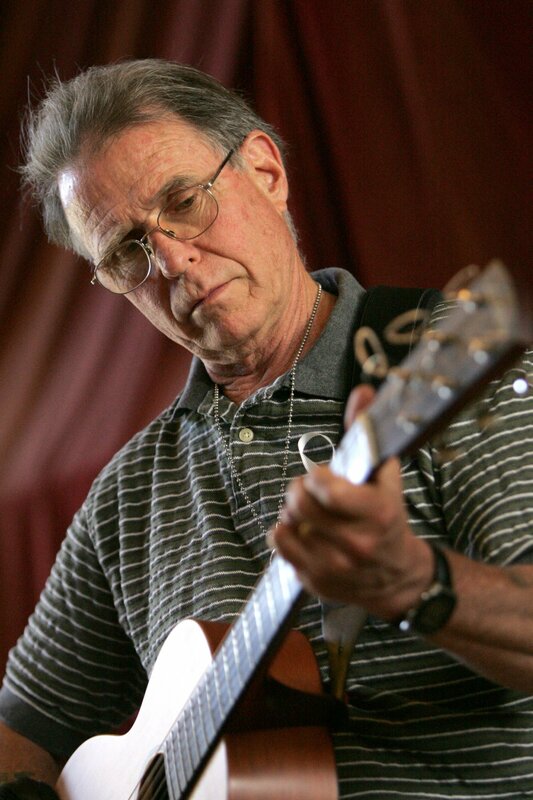 Country Joe McDonald. Photo by Pat Johnson. 1836x2100 pixels / 587 kb. 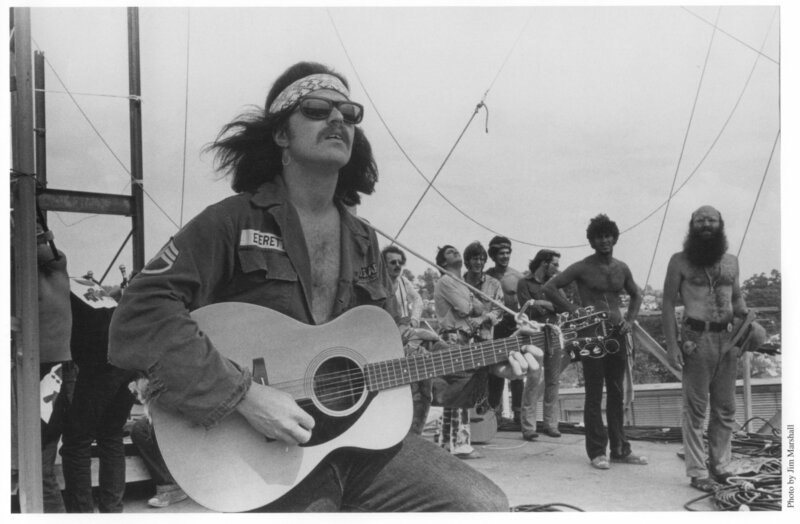 Country Joe McDonald and the Electric Music Band. Photo by Alec Palao. 2100x1478 pixels / 230 kb.